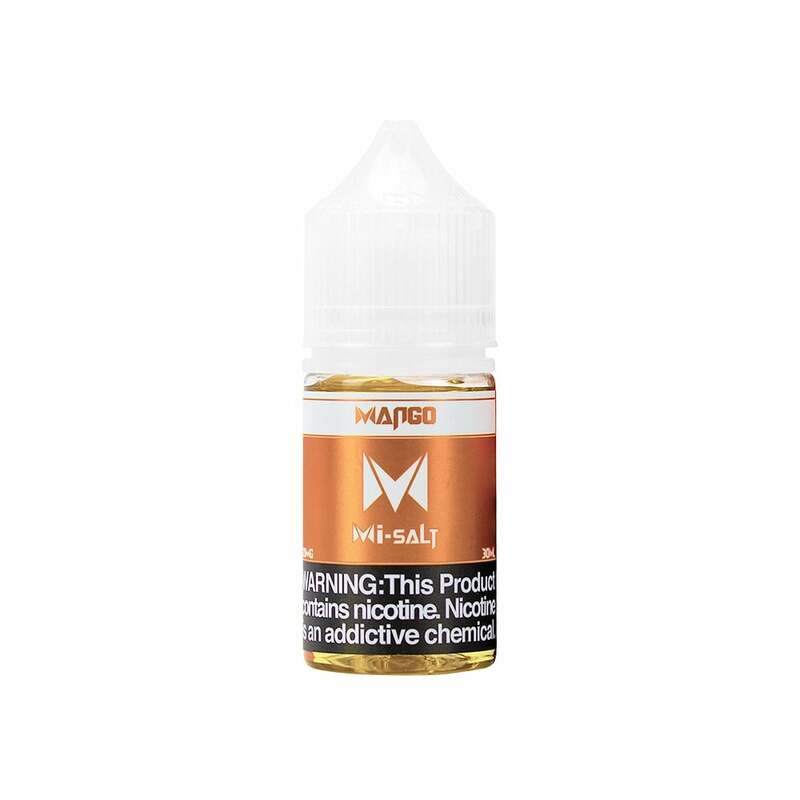 Mango lovers unite with this Mango nic salt from Mi-Salt. The taste of ripe, juicy mango is followed by the sweetness of lychee, for a fresh flavor you're sure to love. Mi-Salt's proven nic salt formula adds an extra level of smoothness to every hit, making this nic salt super satisfying. tasty flavor at a great price!! will buy again!